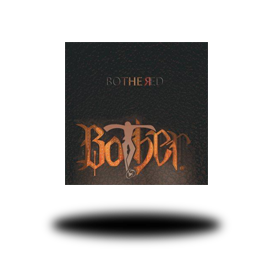 Want to get to know Bother a little bit better? Want to know more? Meet the guys behind the music. © Copyright 2010 Bother. All Rights Reserved. | Charlotte Website Design & Development by Web Station, Inc.